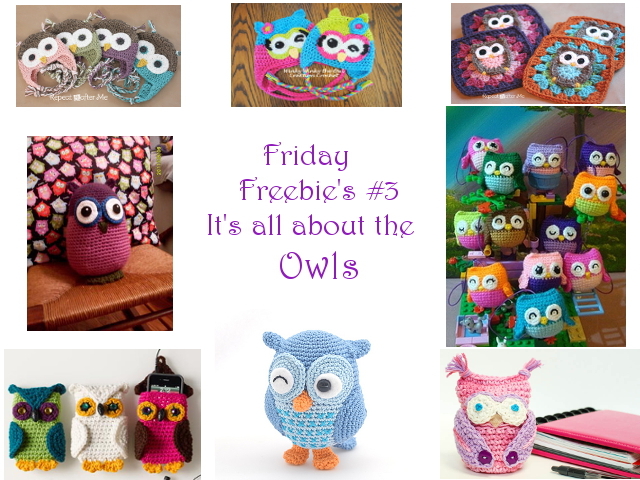 This week it’s all about the owls! 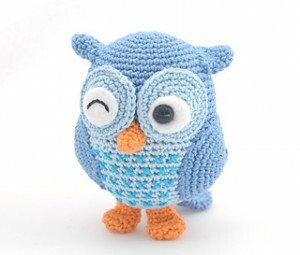 Last year and this year owls are all around us – on fabrics, as jewelery, as crochet, knitting or sewing project – we definitely cannot get enough of those cuties. 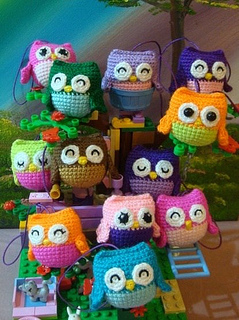 Here are 8 free crochet patterns for owls in all shapes and colours! 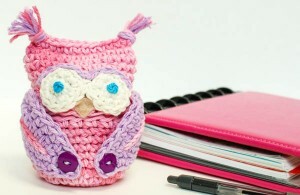 Simply click on the name of the pattern to get linked to the free pattern! And don’t forget: if it is a ravelry donwload, the registration for ravelry is completely free. 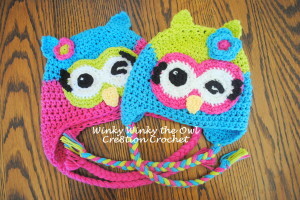 This cute pattern for hats comes in different sizes from newborn to adult. It’s a written pattern, including some photos, to make it easier for you to crochet those lovelies. 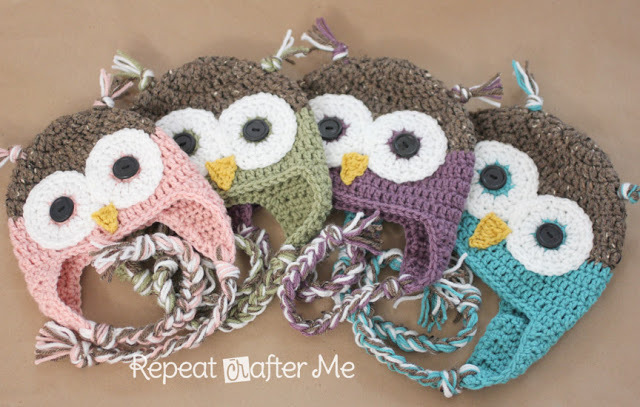 Free pattern for 4 different sizes of children ages (newborn to 3 -5 years). If you have kids, you need them ! Another cute pattern by Sarah Zimmerman from Repeat Crafter Me. You can make granny squares as well as the owl as an applique! 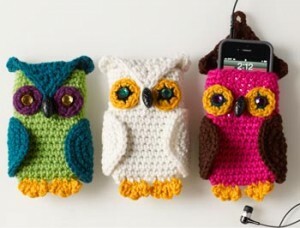 Owl up your cell phones with this written pattern! A free ravelry download pattern for a cute companion. As always, Kara’s design is fabulous. I love it and it’s on my looooong “to do” list. 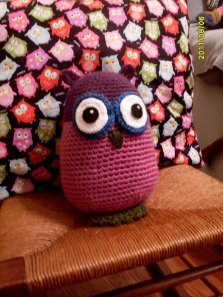 Another free ravelry download pattern – they are as cute as owls can be. So many colour combinations are possible, with these little guys you can get creative :) they also would make great key chains! 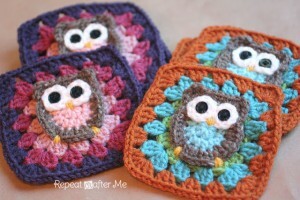 I hope you liked this pattern round up – if so, share and spread the crochet love or pin it on Pinterest!